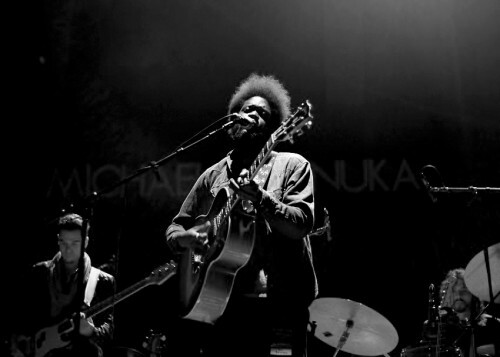 If you close your eyes and listen to Michael Kiwanuka´s voice it´s easy to imagine him being the illegitimate son of Otis Redding and Bill Withers, if such a thing was anatomically possible. And the warm, soothing timbre of his voice is mirrored in his music. He sounds like a timeless artist but he is brand new, and we´re going to be following him for a long time.